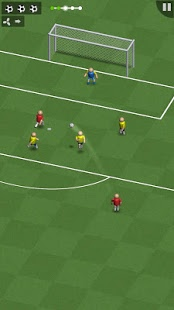 Physic based 3D soccer game. 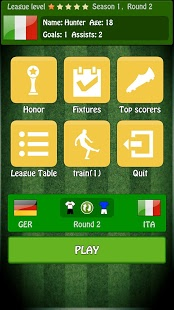 Challenge Mode and league mode. 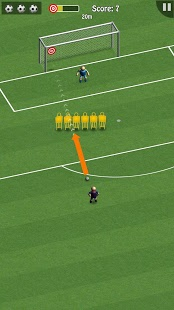 Make a world class goal just by some super simple controls. Flick to shoot, unique feeling of soccer gameplay. 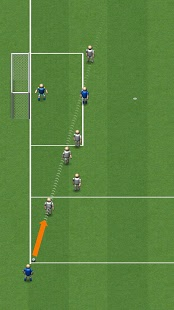 Smart keeper and defender AI make the real feeling of soccer. 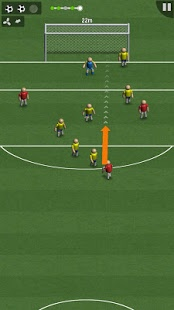 Penalty,free kick,corner,long shot,volley,flip shot... challenges are waiting in the soccer world. Free to play. No energy limit, just enjoy this fantastic soccer game. 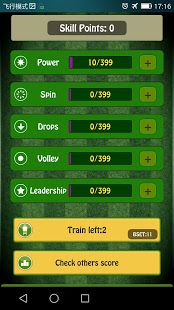 Global leaderboard for top scorer.